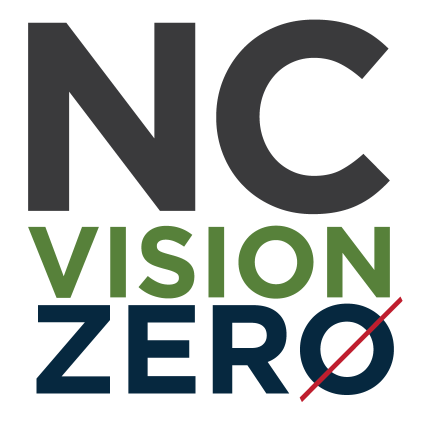 What is NC Vision Zero? 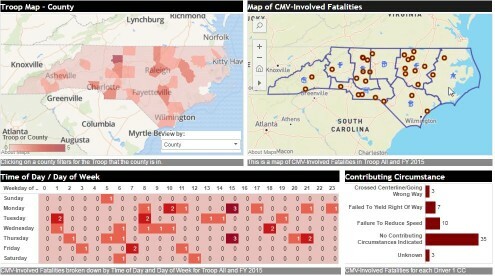 North Carolina’s collaborative traffic safety initiative to eliminate roadway deaths and injuries. Operation Safe Driver is a CVSA (Commercial Vehicle Safety Alliance) program aimed at reducing deaths and injuries involving large trucks, buses and cars due to unsafe driver behaviors . 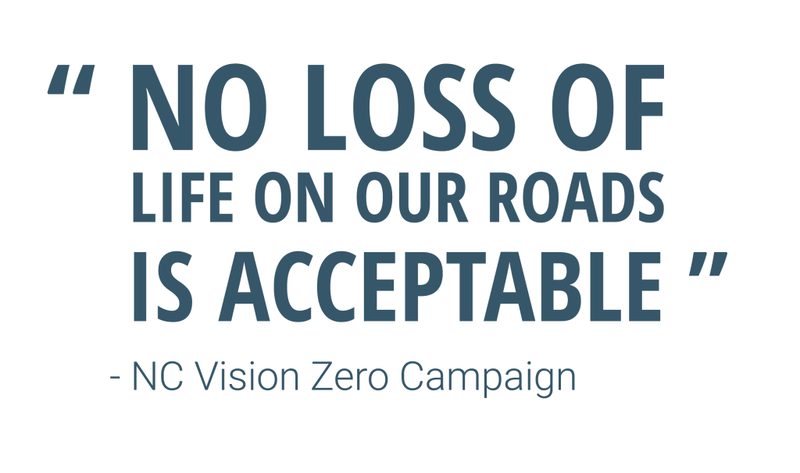 The Alliance intends to accomplish this goal by educating both commercial motor vehicle drivers and youth drivers about ways to share the roads safely. 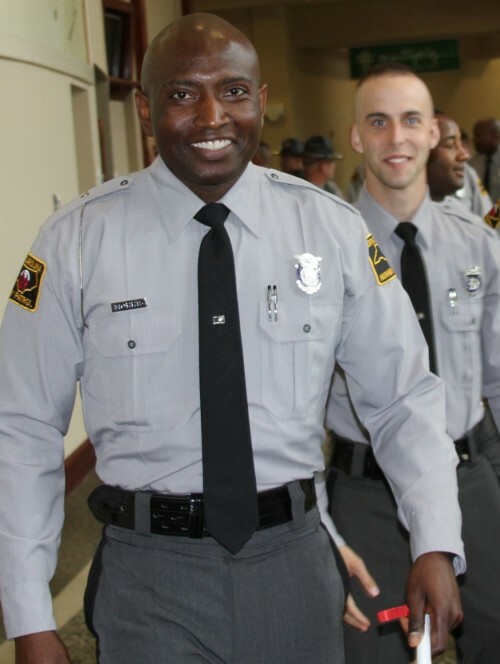 In addition, there is an annual one-week enforcement and educational blitz held, called Operation Safe Driver Week, held every October to spotlight unsafe driving behaviors by both commercial motor vehicle drivers and car drivers in an effort to combat the number of deaths and injuries from crashes.